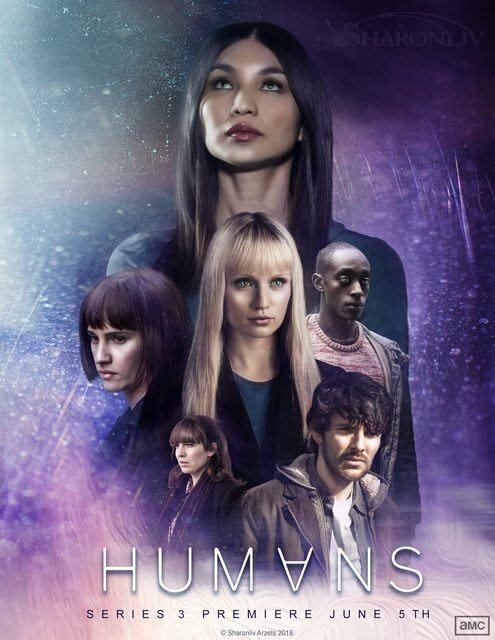 HispaShare.com - Serie "Humans (3ª Temporada)"
Director: Sam Vincent (Creator), Jonathan Brackley (Creator), Lewis Arnold, Samuel Donovan, China Moo-Young. Gemma Chan, William Hurt, Jack Derges, Rebecca Front, Sophie Gooding, Colin Morgan, Katherine Parkinson, Alicia Woodhouse, Luke Mordue, Jill Buchanan, Susan Fordham, Jonathan Harden, Neil Maskell. Es una maravilla de serie, ya tengo ganas de ver el capitulo 4! !